Madam Speaker, could the Honourable Minister for Communications and Works please tell this Honourable House what is the water distribution schedule for people getting water from the Hannah Hill Reservoir? Sunday to Wednesday, Friday and Saturday: 4 a.m. to 10:30am for all areas except Threadfall and Sage Mountain. This includes Duff’s Bottom, Albion Estate, Nibbs Estate, Cherry Ghut, Hannah’s Estate, Nanny Cay, Pleasant Valley, Pockwood Pond and Soldiers Hill. Thursday 4:00 a.m. to 8:00 a.m. Threadfall and Sage Mountain - Soldier’s Hill included. Service is provided to 1:00 p.m. when distribution is opened at 7 a.m.
Madam Speaker, could the Honourable Minister for Communications and Works please tell this Honourable House which days during the months of October, November and December 2018 there was no water distribution from the Hannah Hill Reservoir and why? Madam Speaker, it should be noted that water is supplied to the lower areas of the Third District from Duff’s Bottom to the vicinity of Nibbs Estate via the Fort Hill Reservoir, on an ongoing daily basis. 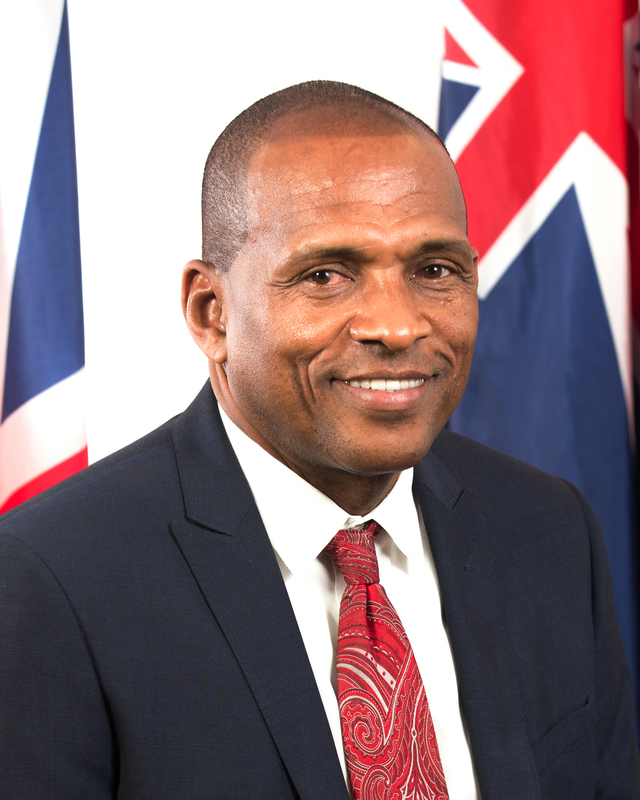 Madam Speaker, could the Honourable Minister for Communications and Works please present this Honourable House with the log indicating the days water was distributed from the Hannah Hill Reservoir during the months August thru December 2018, indicating the quantity each day of distribution? Madam Speaker, could the Honourable Minister for Communications and Works please tell this Honourable House when the badly needed repairs to the Sea Cows Bay Chalwell Road are going to be carried out? Madam Speaker, road repair works continue Territory-wide. However, given the current state of the Territory’s roads, the Government has opted to introduce a Comprehensive Road Re-development Programme. The Public Works Department does not have the capacity to design and properly upgrade the Territory’s roads. Therefore, Cabinet recently approved a major contract for a professional company to design a complete road network for the Territory. As the various designs are completed, bids will be issued locally, regionally and internationally, through the RDA, for these major road works. In the meantime, the Public Works Department has started repairing the various potholes throughout the territory. A request is presently before Cabinet for funding to do temporary overlays over the next three months across the islands, including the areas listed in this question.